A hot spot to cool down! 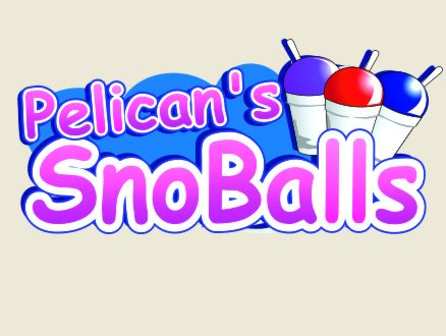 Come enjoy a delicious Pelican's SnoBall snow cone. Business Hours: Daily, 12pm-10pm (Seasonal).